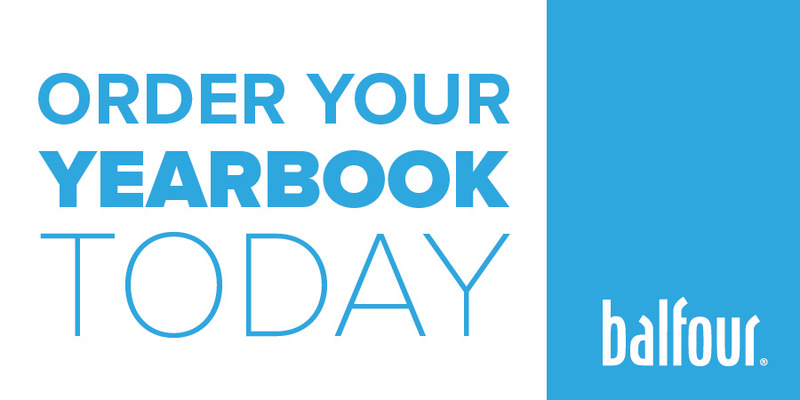 We’ve all heard of Bill Gates and Steve Jobs, some of the most influential minds in the 21st century. 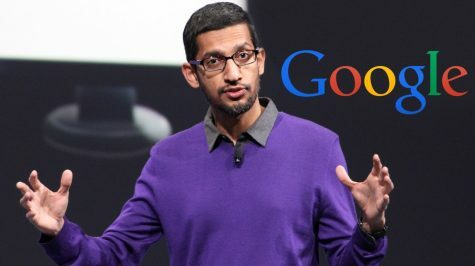 An unknown figure that not many people know about is, Sundar Pichai, he is the current CEO of Google and this is the story of this inspirational being and his journey to success. 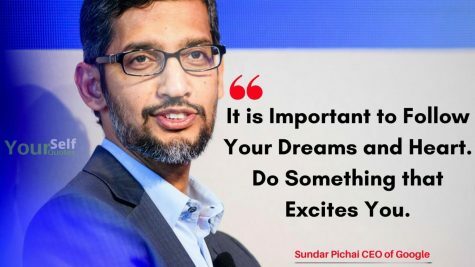 From middle-class to one of the most powerful CEO’s in the world, Sundar Pichai is one of those people you aspire to become, he was born in Chennai, India on July 12, 1972. He belongs to a middle-class family and never experienced the luxury of watching television or traveling in a car in his childhood. His father Raghunath Pichai worked as an Electrical Engineer in a British multinational GCE. The stories of the work challenges faced by his father always inspired Pichai. 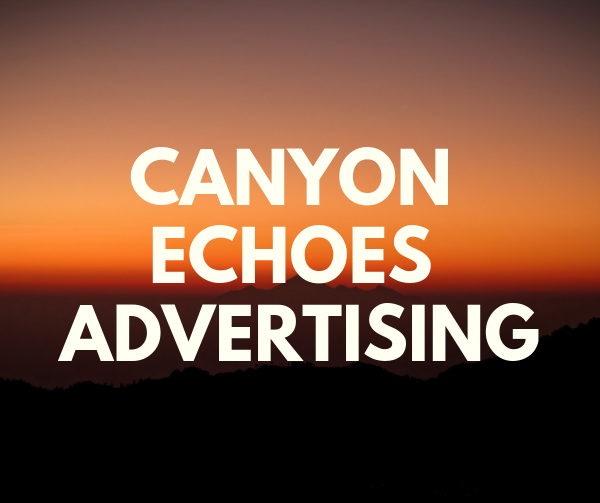 His mother was a Stenographer until she had her kids. Pichai saw technology in his hands at the age of 12 when his father bought a phone. An extraordinary skill to remember numbers was revealed when used his dad’s phone, he could remember all the numbers he dialed. Pichai’s been not only good with numbers but also was the captain of his high school cricket team. Pichai grew up in a middle-class home and was a bright student. 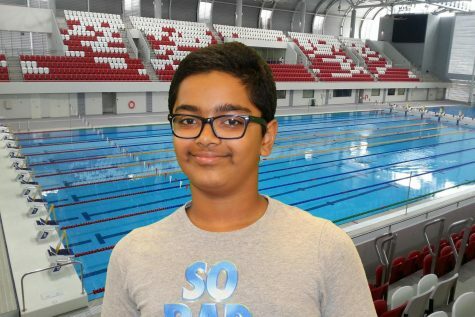 He excelled academically at his school, Padma Seshadri Bala Bhavan, and earned a seat in the Indian Institute of Technology in Kharagpur, one of the most prestigious engineering institutions in India. He did his B.Tech in Metallurgical Engineering from IIT Kharagpur and then won a scholarship to study materials science and semiconductor physics from Stanford University from where he eventually earned his M.S.Pichai earned his M.S at Stanford for materials science and engineering. Before dropping out and joining Applied Materials (A Silicon Valley semiconductor maker).He didn’t stay there for long, he went back to complete his MBA at the University of Pennsylvania and received many awards. Pichai officially joined Google in 2004, his first work was when he and a small team worked on a Google search bar that would help Firefox and Explorer users access Google search easier. The success of Google’s toolbar gave Pichai the idea that Google should develop its own browser. He discussed his idea with his seniors and faced an objection from then-CEO Eric Schmidt, who thought that developing a browser would be a too expensive affair. He also worked on other Google products like Google Gears and Google Pack. However, he convinced to co-Founders of Google at the time, Larry Page and Sergey Brin, to launch Google’s very own browser. 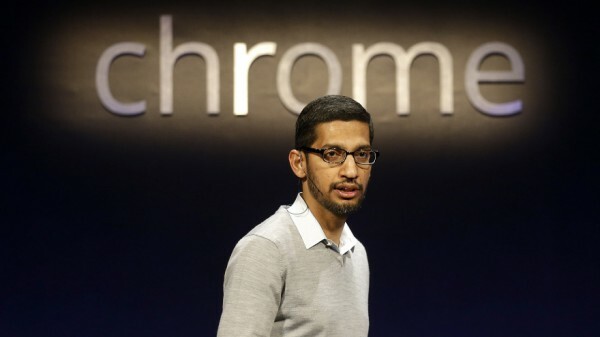 Pichai played a very big role in the launch of Google Chrome, in 2008. Chrome proved to be a great success as it allowed the users to directly access Google’s search engine. Pichai became an internationally known figure after the phenomenal success of the Chrome which eventually became the number one browser in the world, passing competitors such as Internet Explorer and Firefox. Google’s browser also made way for a lot of other important products like Chrome OS, Chromebooks, and Chromecast where he also put in a big effort. In 2008 Pichai was promoted to Vice president of product design, he was able to attend more of Google’s presentations and move up the ranks. In 2012 he became the Senior Vice President of Chrome and apps. Almost a year later Andy Rubin, the head of Android left to work on a different project, then Pichai got promoted to that position. In 2015 Google formed Alphabet Inc., to serve as a holding company, in August 2015, Sundar Pichai was named the new CEO of Google. This year Pichai made a major contribution to make Google the head of AI (Artificial Intelligence), Pichai and Google are working are trying to make Google the head of the technology as well. 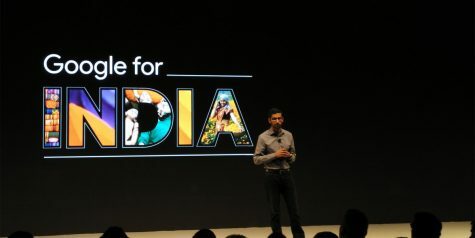 Pichai still makes contributions back to his mother-country of India. He works to improve technology in the parts of the world that don’t have that much access to the technology the US and other modernized countries have. He has always been a leader from the start and continues to make his impact in the technology world. Pichai is an inspiration to many people and continues to make the world into a better place, his story and how hard he worked can help to push us into new waters that will help us achieve what we dream of.